I got a lot of inquiries about the .50 Cal Mod from a previous post of mine. 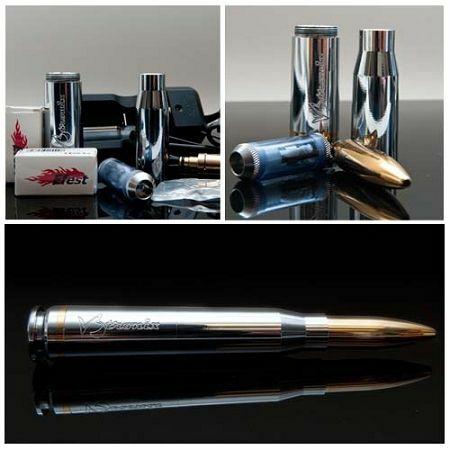 I remember thinking that not only does it look like a great mod that would surely be talked about among anyone who sees it, but it also looked like a great piece to have in your collection.I was able to find a website that has the V3 .50 Caliber Mod version 2 in stock. It does, very unique in design.